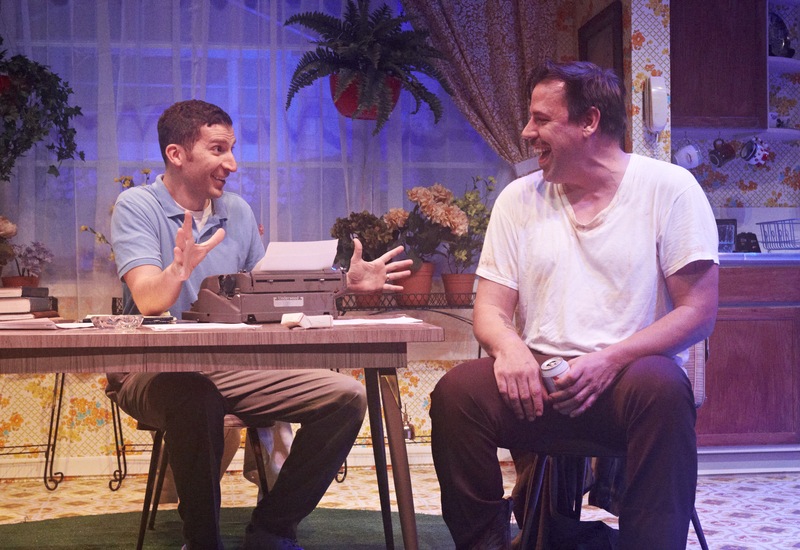 Debt Collectors - 4th Wall Theatre Company - Extraordinary performances. Up close. 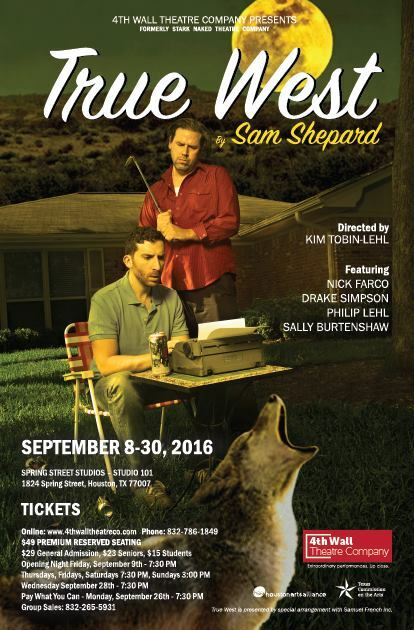 "TRUE WEST" is presented by special arrangement with Samuel French Inc.